Some animals – horses, say, or rabbits – eat only plants (herbivores), others – such as tigers or pythons – only meat (carnivores), but omnivores aren’t so choosy: They consume both plant and animal matter. Omnivores often boast less-specialized dentition, sporting both carnivore-like cutting teeth and herbivore-like grinding teeth. “Omnivore” is an ecological category, not a taxonomic one, and many members of the Order Carnivora – the group of mammals often called “carnivores” – actually munch both roughage and flesh, as do, of course, human beings. The common raccoon, taxonomically a carnivore, serves as a classic example. About the size of a large housecat and instantly recognizable with its fluffy gray fur, black tail stripes, and black “thieves’ mask” around its eyes, the raccoon thrives across a huge range: all of Central America and most of North America except for the far north. 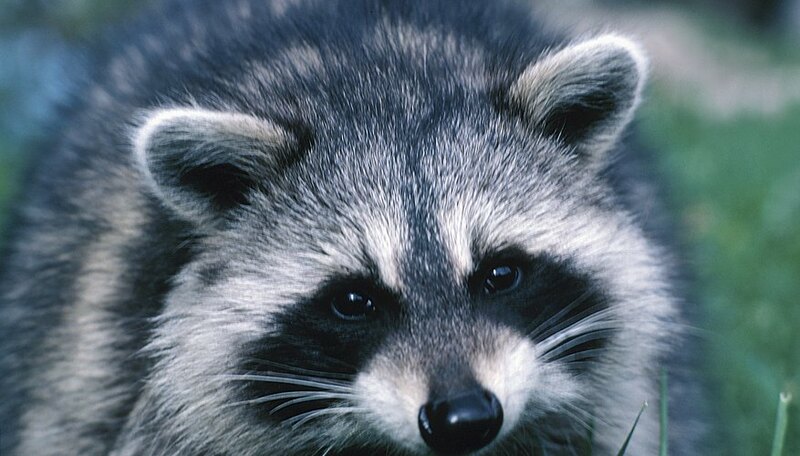 Mostly nocturnal, raccoons use their opposable thumbs and sharp teeth to capture small prey such as insects, frogs, crayfish, and rodents, but also readily eat berries, nuts, grains, and other plant matter – not to mention scavenged human leftovers and garbage. 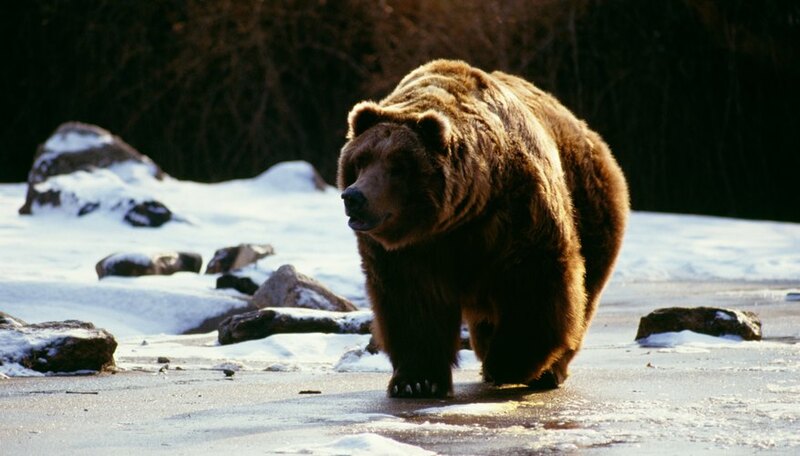 The brown bear inhabits an even vaster range than the raccoon, being found all across the Northern Hemisphere in both Eurasia and North America (where it’s commonly called the grizzly bear). Like most bears, the brown eats a wide variety of plant and animal food: fresh leaves and shoots, berries, roots, fungi, insects, rodents, occasional hoofed mammals (mostly young ones), and carrion (dead animals). Another favorite food? Fish, particularly salmon captured when spawning. A brown bear’s diet shifts with the seasons: It often eats lush plant growth in the spring, berries and nuts in summer and fall, and animal food whenever available – all to pack on fat ahead of its winter sleep. 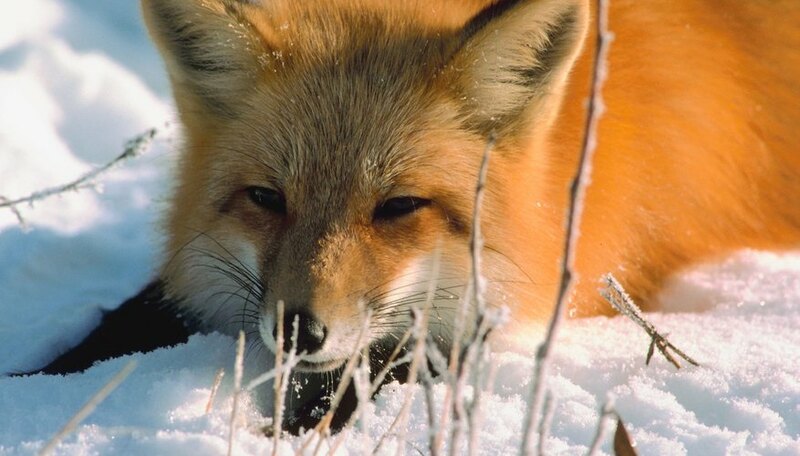 Also native to both Eurasia and North America, red foxes belong to the dog family but are somewhat catlike in appearance and habits. Unlike cats, though, foxes are omnivorous: They pounce on rodents, rabbits, birds, and insects and happily scavenge meat, but also feed on fruits and berries. 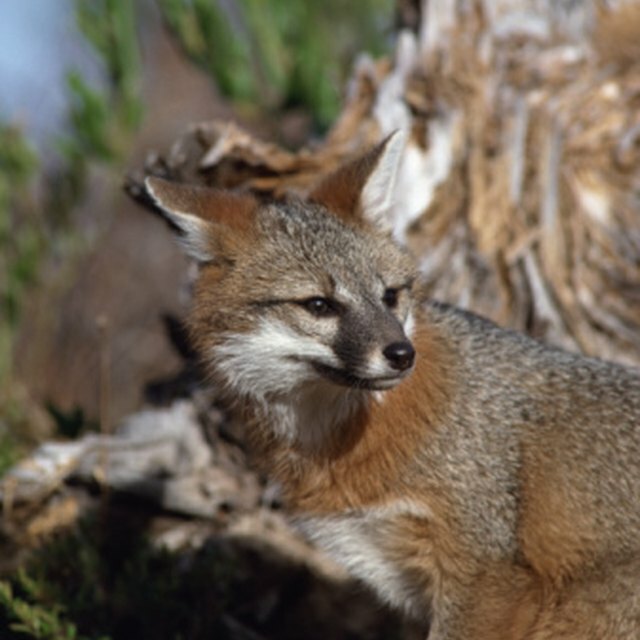 Red foxes den underground and – in large part due to their wide-ranging diet – can, like raccoons, prosper in urban and suburban areas. National Park Service: Carnivores, Herbivores, Omnivores? Shoop, Megan. "Animals That Eat Meat & Plants." Sciencing, https://sciencing.com/animals-eat-meat-plants-5769309.html. 23 April 2018.